At Millbrook Primary School & Nursery we believe in good and thoughtful behaviour. We have a robust and thorough Behaviour Policy that recognises positive behaviour and remedies negative behaviour. Our behaviour ethos recognises and celebrates where children cooperate and collaborate to instil a positive ethos throughout the school. The pupils at Millbrook can solve problems and are expected learn from mistakes. All pupils at Millbrook are encouraged to be ambitious in their attitudes and behaviour - they take a lead in designing and evaluating the behaviour systems, incentives and rewards. The School Council is central to helping children take more care in their behaviour and 'pay back' to the school through positive actions. Our whole approach means that we have excellent behaviour at Millbrook Primary School where pupils want to do well and set a good example to their peers - ensuring that they are dynamic, resilient and creative citizens when they leave us to continue their school career and beyond. For more details please see our Behaviour Policy. Bullying of any kind is not tolerated at Millbrook Primary School & Nursery. Bullying is when an action happens SEVERAL TIMES ON PURPOSE to the same person or group. Bullying can be physical or verbal abuse, it can be in person or written, it can happen online or through mobile phones - it can cause long lasting, serious upset and implications for the person being bullied. If you think that your child is being bullied or bullying others, please do not hesitate to speak to your class teacher or Miss Turner and we will be able to solve the situation. 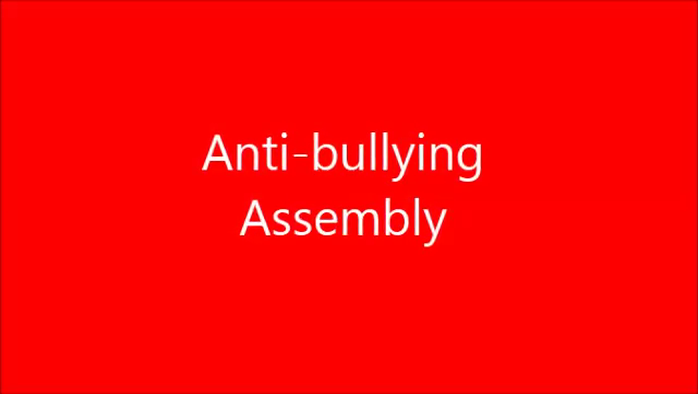 For more information please read the Bullying Policy and you can watch this video of a recent Anti Bullying Assembly presented by The School Council.